When Curtis White skipped Worlds to focus on his senior thesis, we joked he was being cool and staying in school. We have always been impressed by young athletes who can balance training for elite-level racing with their collegiate studies. One athlete who has taken the “be cool, stay in school” mantra to another level is Jen Malik of the Ohio State University. Malik is now in her eighth year of college and will be finishing her Ph.D. in Biomedical Engineering this semester. 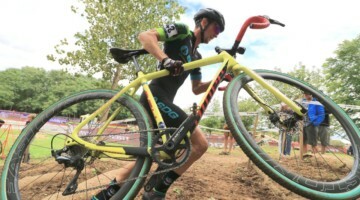 For the past several years, Malik has balanced her professional career as a Ph.D. student with her other professional career racing cyclocross for the Ohio State club team, American Classic Pro CX team and KS-Kenda Women’s Mountain Bike Team. 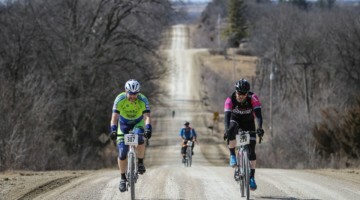 When she successfully defends her dissertation in May, she will join Dr. Zjilbert Sunny Gilbert as the newest Cyclocross Doctor. The Ph.D. dissertation defense is the ultimate college final exam, but before she tackles that challenge, Malik also had her Collegiate Club cyclocross final exam at the 2018 Reno Cyclocross Nationals. The race was Malik’s last shot at a Collegiate Stars-and-Stripes jersey with the Ohio State club team, and she aced it with flying colors. Collegiate Club national champion, soon-to-be-doctor, Malik has certainly earned more than a few Buckeye stickers for her cycling helmet. Malik has been a member of the Ohio State Cycling club team since she took up the sport about five years ago, and that affiliation took her to the start line of the Collegiate Club race at the 2018 U.S. Cyclocross Nationals in Reno. 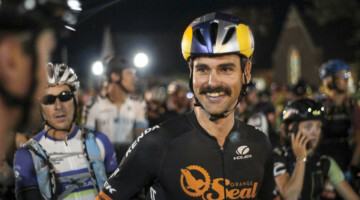 Malik rode a fast start—and overcame a flat suffered hopping the Little Loenhout ditch—to capture the Stars-and-Stripes jersey. After achieving her goal of a pre-graduation title, Malik said the support from her OSU club teammates and friends was overwhelming. Sound complicated? If you listen to the full interview, she also shares how she describes her research to fellow doctorate-level enginerds. It is a mouthful, for sure. Most Ph.D. students cringe when someone asks, “When are you finishing?” Fortunately for Malik, she now has a definitive answer to the dreaded question since her defense is scheduled for the first week of May. “My defense is scheduled, so I have that looming over me,” she said. “I’m at the point where I’m like, ok I am ready to get out … and go right into a post doc.” For the record, the other question Ph.D. students hate hearing is “What are you doing next,” so she took care of two forbidden birds with one stone there. One of the keys to her success both in school and on the bike has been effective planning. Malik raced 29 times this season, including a trip to Europe for the Namur and Zolder World Cups, so she had to keep things in order while working on her dissertation and attending lab meetings. 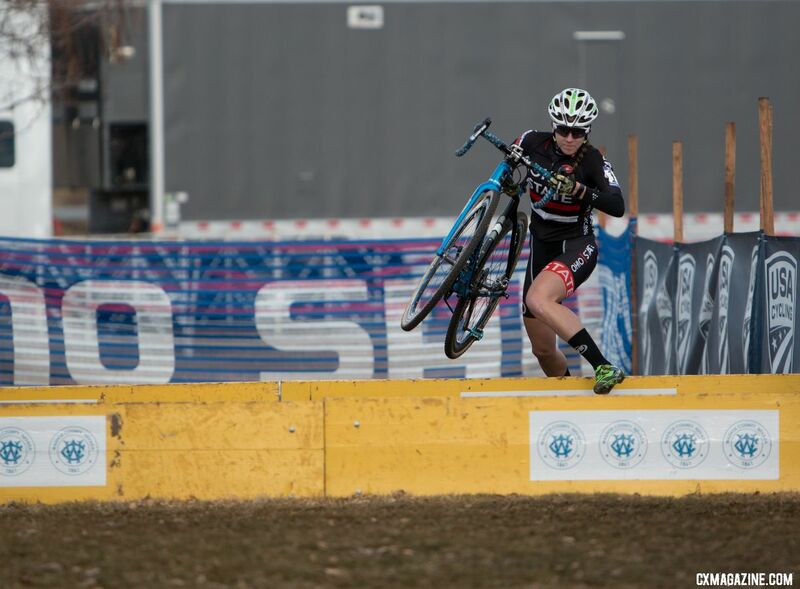 Her diligence paid off on the course and she took home a slew of domestic top tens as well as podiums at DCCX and the Major Taylor Cross Cup. Perhaps most impressive is Malik’s fast rise to the elite level of the sport. She began racing in 2014 and quickly started winning races. By the end of her first season, she was already scoring top tens in regional-level Elite races. 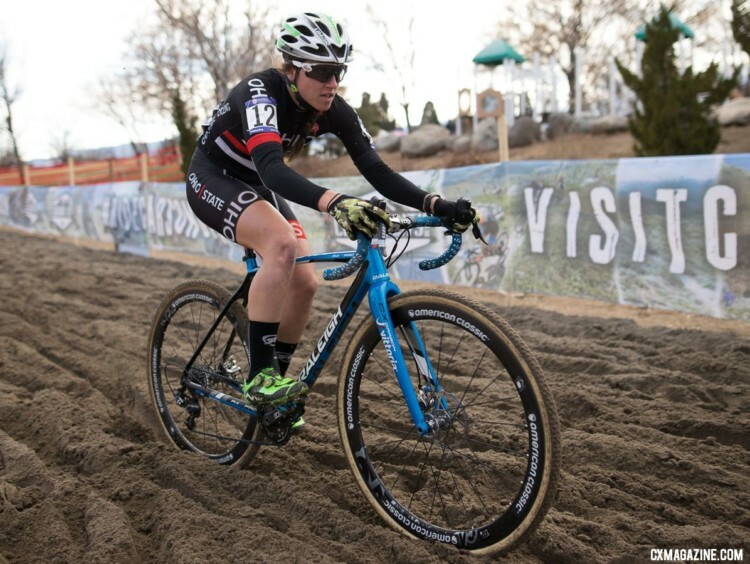 In 2016, Malik signed with Robert Marion’s American Classic Pro CX team, and she has spent the past two seasons racing on the team’s Raleigh bike. In our interview, she talked about how she got started. 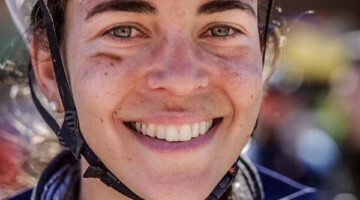 Similar to Hannah Finchamp, she came to cyclocross via triathlons. Or at least trying triathlons. For much more from Malik, the Cyclocross Doctor to-be, you can listen to our full conversation via our Soundcloud page or the embed above. 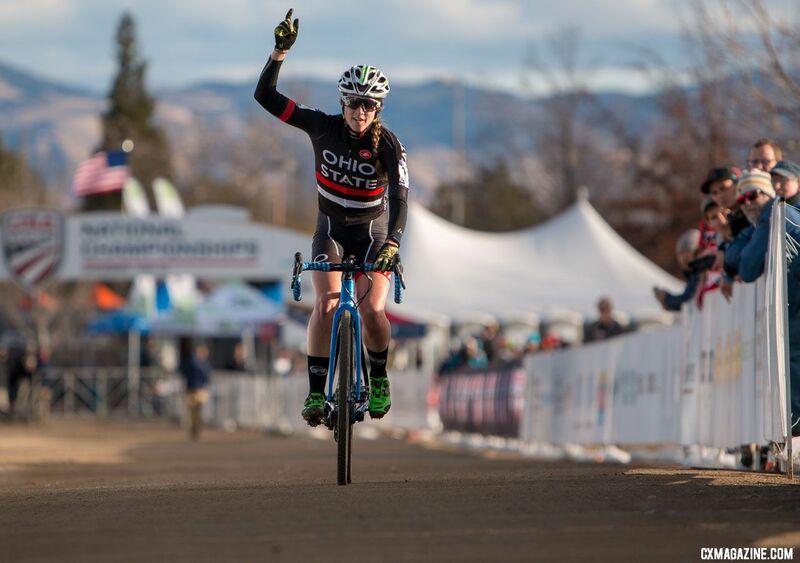 We talked about balancing school and racing, how she works on her skills, a future bike profile and what she has learned about building a strong college club cycling program, among other things. For more audio interviews, including our recent chats with Christopher Blevins and Spencer Petrov, see our audio file archive.